Gates open at 2pm and we'll have hot and cold drinks plus lots of homemade cake available. 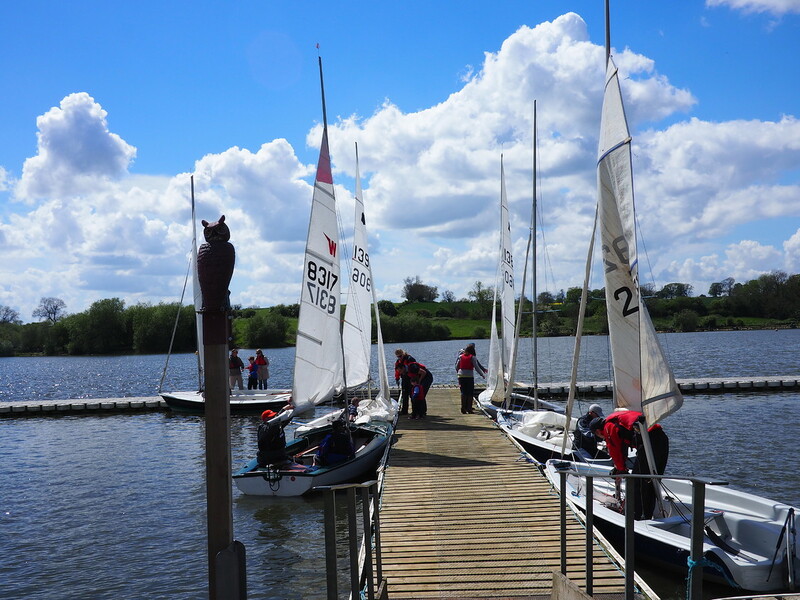 You can learn more about our excellent training programmes and why it's important that we are an RYA-affiliated club. Meet our racers, cruisers, youth sailors and instructors and have a sail while you're here!